Aaliyah Archives: Aaliyah Archives News: Aaliyah.com Site Update! Aaliyah Archives News: Aaliyah.com Site Update! ...so be sure to keep a look out! 😄 I particularly loved the slideshow intro, as it felt like I was watching a movie trailer. 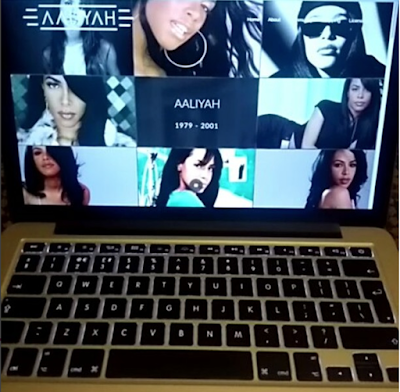 You can watch the video below or alternatively you can visit the official site via Aaliyah.com. Happy 16th Anniversary to Aaliyah's Red Album!